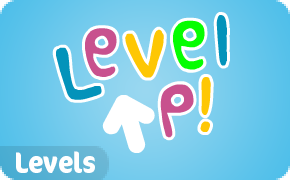 Tinkatolli Tricks 3 Years FLASH BACK (Evolution)! 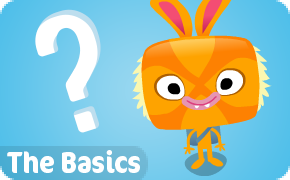 On February 2011 Joelle & Loki Terry decided to create Tinkatolli Tricks. 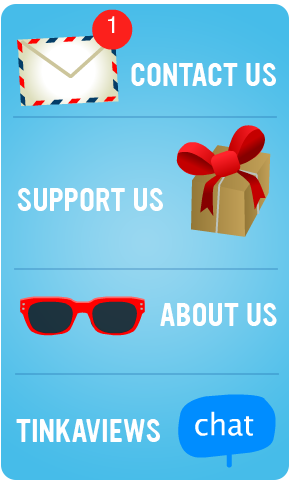 The website underwent major changes since then. 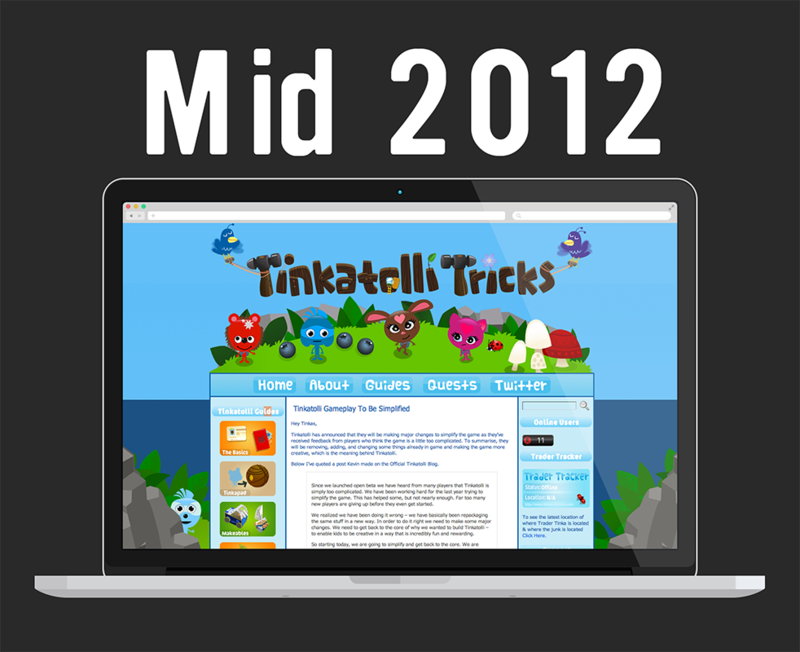 Therefore the layout & design has changed a lot throughout those 3 years! 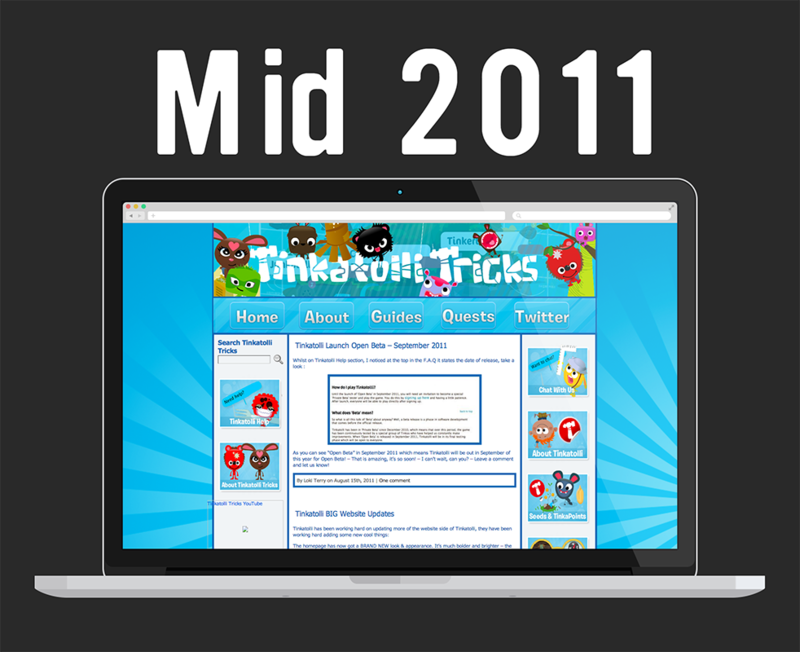 Below, you can see a flash back from February 2011 up to 2013. 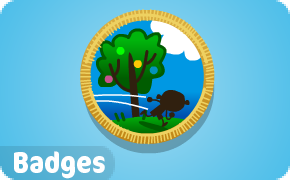 Redesign: This is the very first design Tinkatolli Tricks had. Very basic of course. 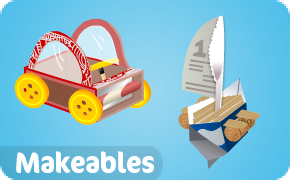 Redesign: First ‘proper’ design for Tinkatolli Tricks. Redesign: New header & thinner navbar. Redesign: New ‘open’ header and brand new widgets. 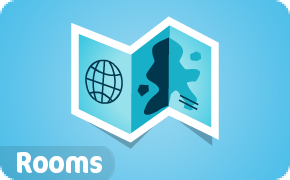 Redesign: Colourful Widgets – A new header & 2 floaters in the bottom corners. This redesign was meant to be simpler and neater. 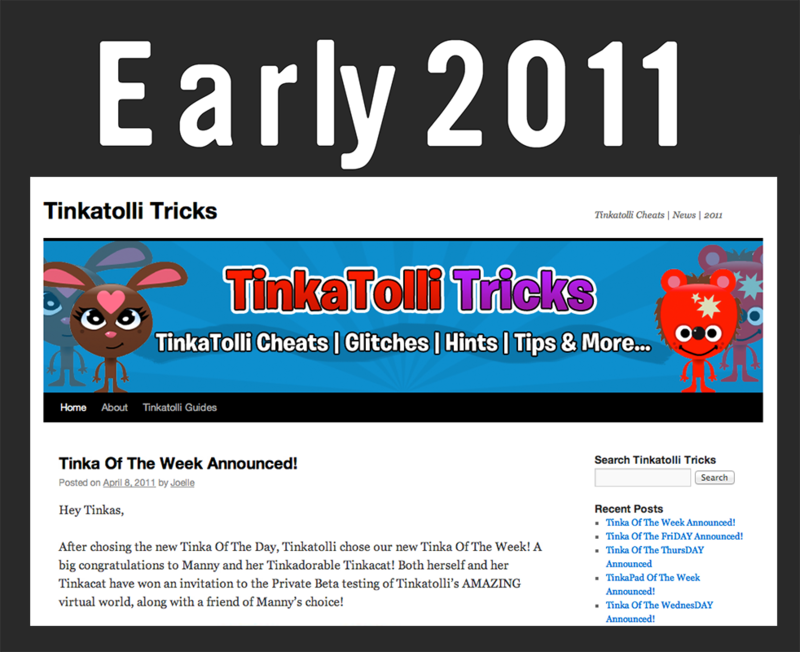 Redesign: New Tinkatolli Tricks logo & header – New unicolor widgets – Innovative Scroller at the top of the blog – New fonts and minor changes. This redesign is meant to be more modern and ready for spring / summer. 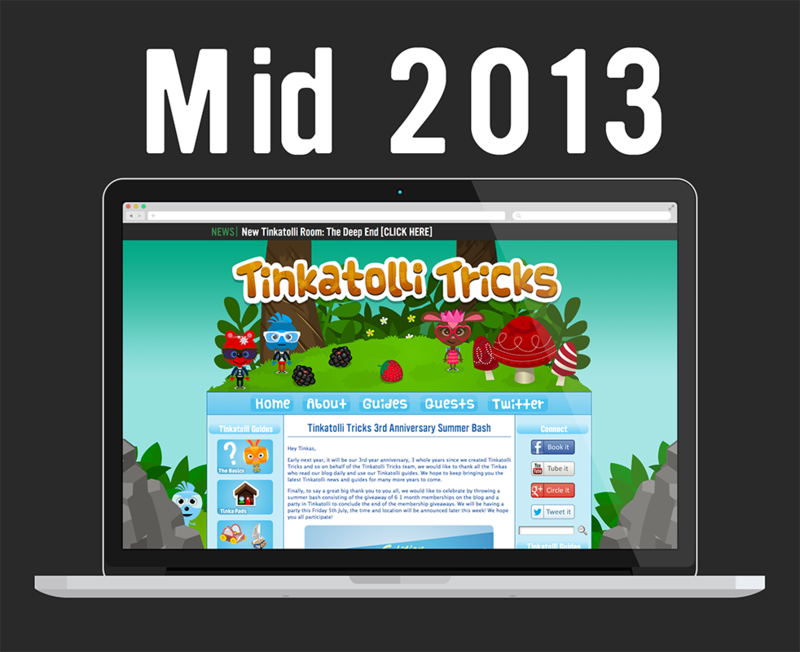 We hope to continue to tweak Tinkatolli Tricks to its best form, with your support, for the next upcoming years ! What do you think of the evolution? Comment below ! 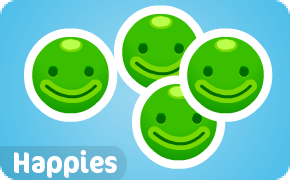 14 comments to Tinkatolli Tricks 3 Years FLASH BACK (Evolution)! Wow started out little and now look at where your guys are! Wow! Wow and congrats! If you don’t mind, can you tell me what software or program did use? Wow congrats! 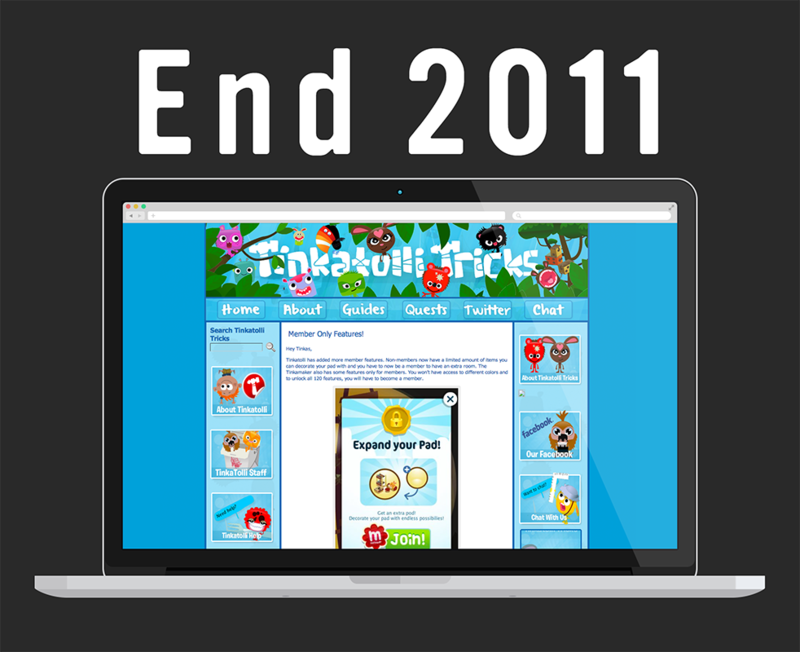 i found this handy website in early 2012 and has really helped me and kept me up with tinkatolli news! 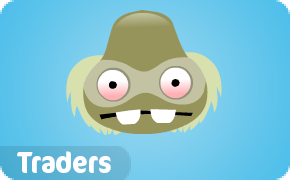 Wow tinkatolli is just dead now. Shame it never got popular. 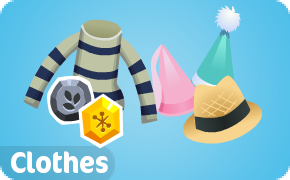 The lack of updates is why not so many players are online. 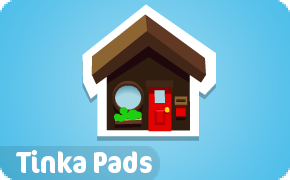 I wish tinkatolli was more popular because its a really good, fun game. I have encouraged my friends to play. Some of them do play, some of them don’t. my family think i have a problem because i cant stop playing! And most virtual sites i quit soon knowing its to boring. This game has been the best. I have never played any kind of game like this before. 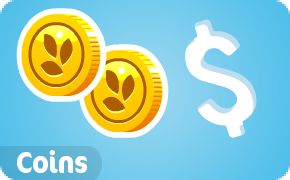 This game has been my first ever virtual game!